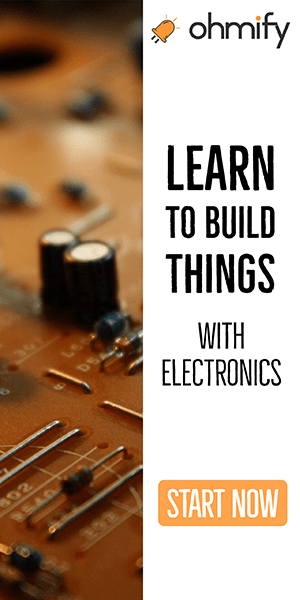 I purchased your beginner course yesterday (https://www.build-electronic-circuits.com/ube-guide) […] I’m hoping to use this to bring electronics into classrooms around Denver. I’d like to have them build circuits together in small groups. That’s great to hear that you want to bring electronics into the classroom! Regarding types of circuits, it has more to do with experience than age. For someone who has no experience from before, a simple circuit with just a 9V battery + resistor + LED could be very useful. 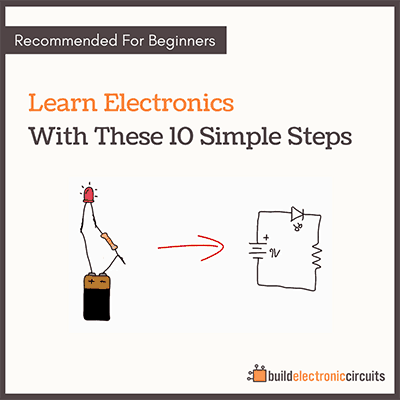 It’s a simple circuit that gives a bit of feedback when done correctly. 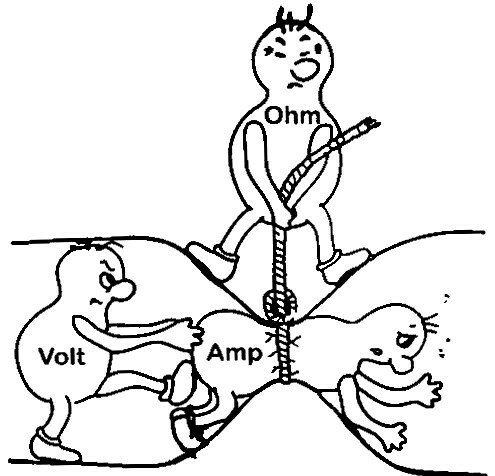 Some of the kids might think – why do we need the resistor? Show them by using low-current LEDs that break if you put too much current through them. Then let them experience the LED being destroyed by connecting the battery to the LED without a resistor. 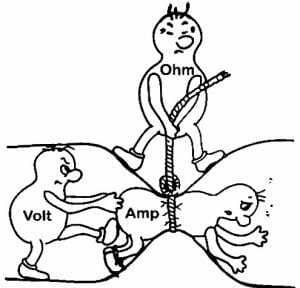 You could expand further by showing them how to use Ohm’s law to calculate the correct resistor size. Another simple and fun circuit is the resistor+LED with a big capacitor in parallel with the resistor and LED. So they can see that the LED will still light up for a second even after disconnecting the battery. Then maybe try adding a pushbutton to the mix. 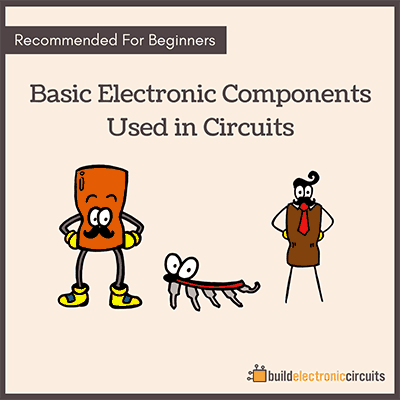 I would focus on doing a lot of these tiny circuits at first to get them to understand the connection between a circuit diagram and connecting a real circuit.